Alex, I'll take hand-crafted spirits for $2000. The clue: An Event South Floridians have been waiting for all year. 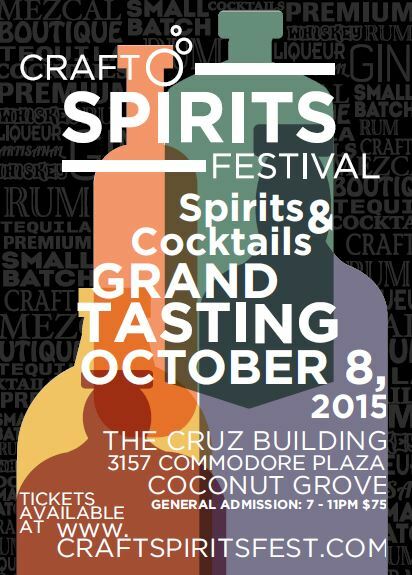 What is The Craft Spirits Festival Grand Tasting taking place in Coconut Grove next Thursday, October 8, 2015?!?!?! 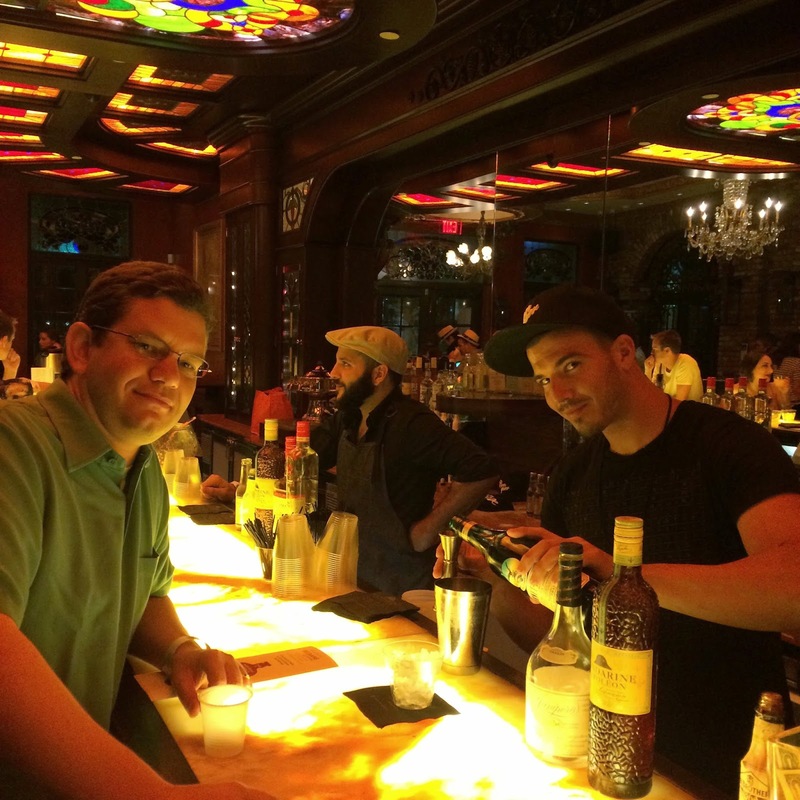 Last year, Ed Roberts and I checked out the second annual Craft Spirits Festival at the luxurious Cruz Building, and we'll be going back again for year three as well. 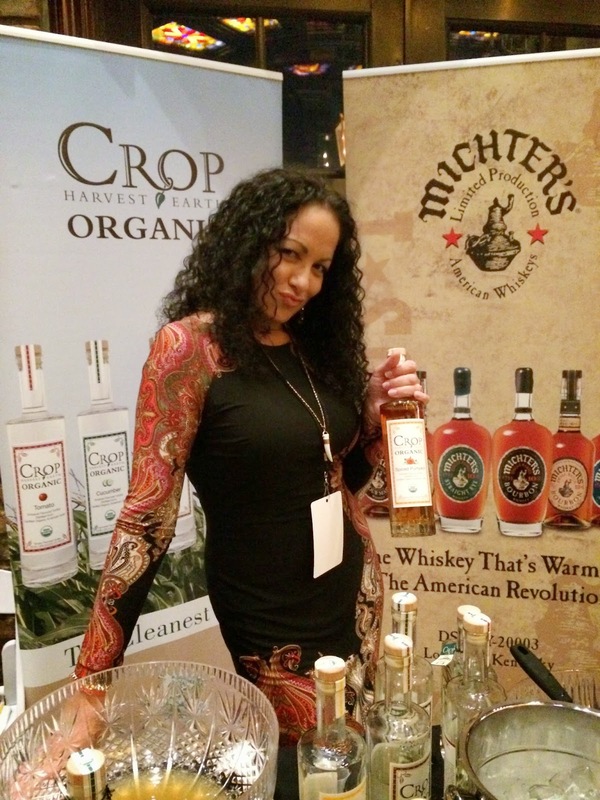 The Craft Spirits Fest was designed to educate and celebrate Craft and Artisanal premium spirits and cocktails. In addition to the Grand Tasting, you can check out other seminars, dinners and happy hours by getting your tickets here. The Cruz Building is one spectacular venue! Stained glass, long bars, awesome wooden staircases, just a beautiful place, super unique! And the vendors are super-passionate about their spirits. You will taste some killer spirits and some of the best cocktails, learn how they are made, and even have the opportunity to snack on light bites from local restaurants. If you don't believe me, check out this event partner list (which I'm betting isn't even complete)! I highly recommend checking this out and hope to see you there!